It is replaced by the Elo 1528L Medical. 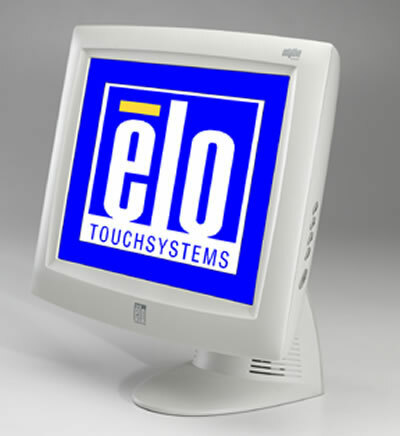 The Entuitive 1526L Medical is a truly integrated solution for medical equipment OEMs and health care systems integrators seeking a reliable, durable and cost-effective medical grade touchmonitor. 15" AccuTouch (resistive), with serial interface, beige.